If you’re a fan of dystopian thrillers, I thought I might bring to light one of my favorite authors of all time who executes such storytelling: Tahereh Mafi. 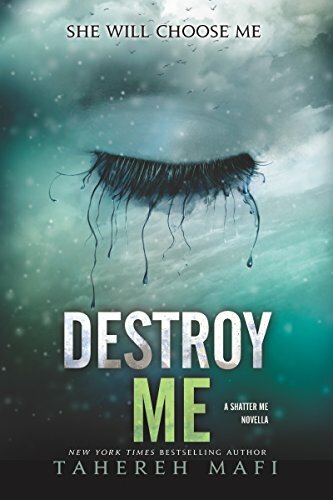 In her Shatter Me series, she offers an intoxicating paranormal and thrilling story of a not-so-ordinary girl living in a dystopian modern day world. Tahereh exceeds all expectations in giving her readers a pulse-pounding romantic, action-packed story throughout all of her first three books. The three novels to the first part of her story are Shatter Me, Unravel Me and Ignite Me . She depicts the main character, Juliette, as a girl living in captivity, physically and mentally who expresses her emotional turmoil only through her journal. Her character development throughout the novels propel her rise to heroism, as her love interests grow and her future complicates. Through her relationships with people and with herself, all three are nail-biting novels that can only be compared to an intense action-packed and romantic dystopian version of X-Men. 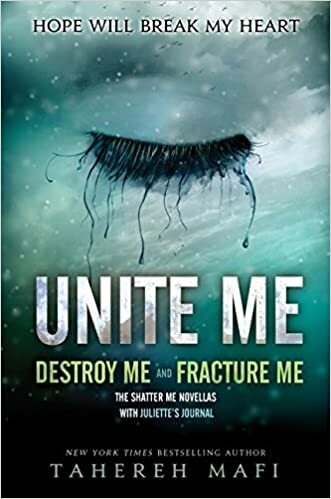 She also offers two additional novels written in the main character’s love interest’s point of views, focusing on character development in the Shatter Me series. 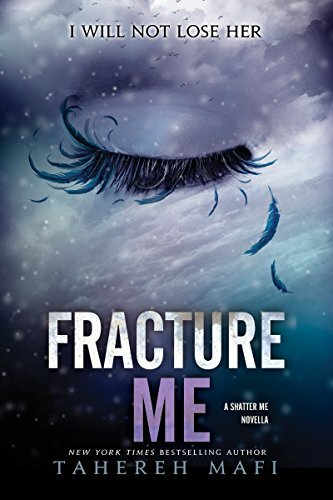 Fracture Me and Destroy Me have also been combined into one novel, Unite Me which ultimately thicken and propel the plot. Her latest release (which I’ve literally been waiting for ALL OF COLLEGE) was finally released earlier this year in March and I only recently bought the hardcover (which I literally finished in a day). 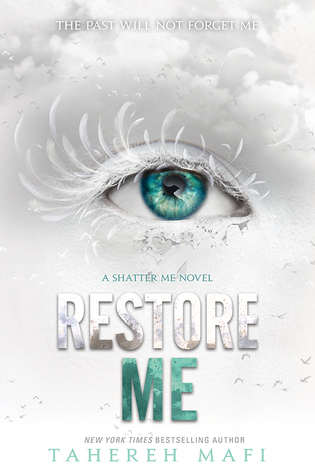 To continue after her last three novels, Restore Me is the fourth book in the series in a new three book arc! Although this story was less action-packed and focused much more on the emotional side of the main characters’ relationship with themselves and which each other, this novel fell nothing short of her recent masterpieces. In this novel, we learn more about Juliette’s past which only further complicate Juliette’s future. For me, this story was all about character development. New characters were intoroduced and we learn that the world is much bigger and more complex than previously depicted in the first three novels. It involved much more political and romantic drama. I was practically biting my nails throughout the entire book, I couldn’t put it down! Much to my relief, Mafi recently comfirmed this month that her next book will be released next Spring and I cannot wait! I recommend this series to any reader who enjoys action-packed thrillers and pulse-pouding romance. The Shatter Me series falls nothing short of a masterpiece and I can guarantee this: Pick up her book and it will not disappoint.